Have you ever wondered what makes a face look older? When we see a person our brain is hard wired, without dwelling on the differences, to tell if someone is young, adult, middle-aged, or older. How do we do that? There are certain signs that we subconsciously allocate to different ages. 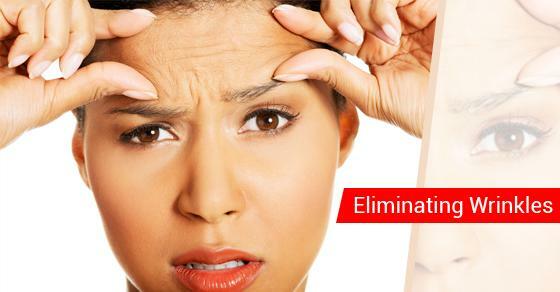 Are wrinkles faint or deeply entrenched? The deeper the folds, the older the individual. Other signs may be present along with the normal aging factors; things like sun and wind can be expressed in deeper lines and do not necessarily reflect a persons true age. However, generally, we can give a pretty good guess as to an age of an individual. The good news is with today’s technology and innovation all these “signs” can be smoothed and improved to soften their appearance. All without surgery! Many treatments immediately lessen the signs of aging. All you have to do is call and make an appointment with a recommended cosmetic doctor. With Botox, laser therapy, and fillers, or a combination of these treatments, you can fool the brain and laugh as they try to guess your age. #1 favourite Cosmetic Laser Centre!